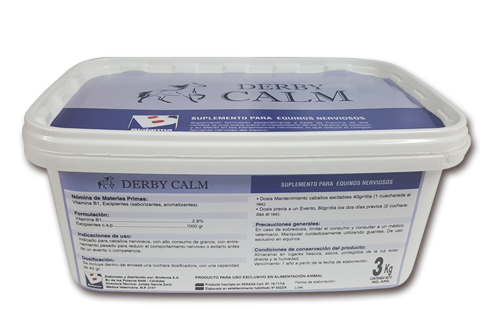 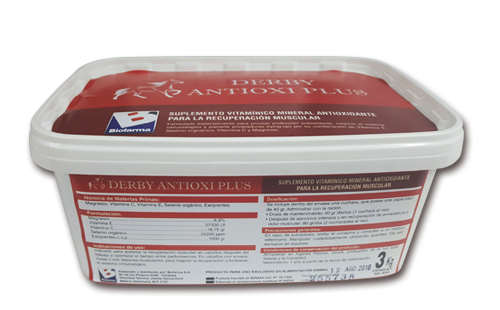 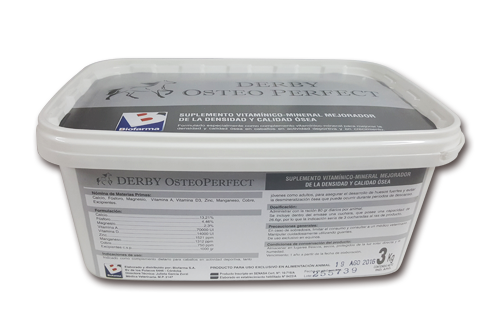 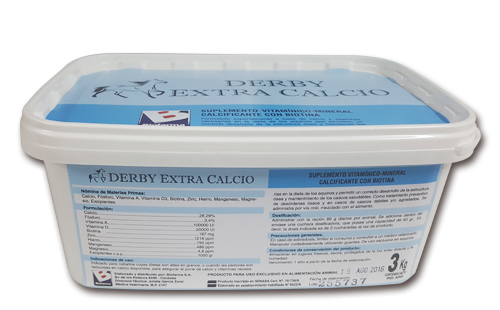 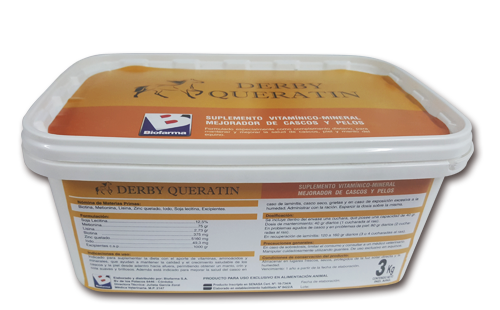 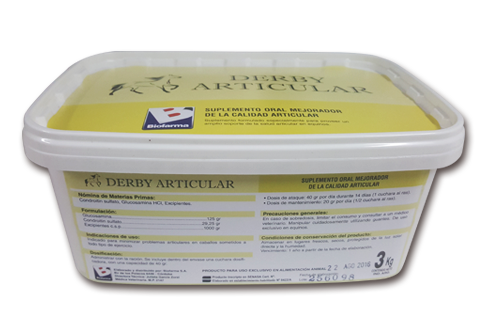 Pre-competition energy supplementation for equines in training. 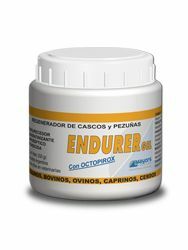 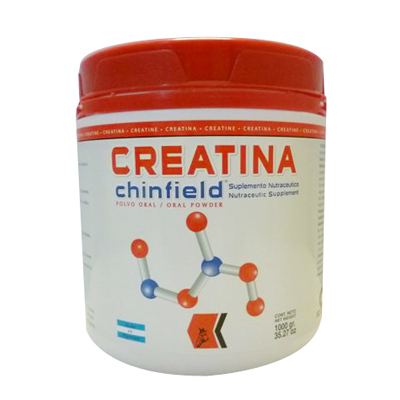 Bone density and quality enhancement supplement. 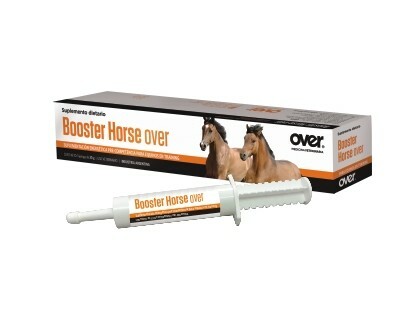 Hoof and hair improver supplement.